The automotive videoscope is a good helper in the maintenance of automotive engines. The automotive endoscope has been widely recognized by users in the auto repair industry. At the same time, its simple and flexible manipulation is a necessary detection and diagnosis tool in the auto repair industry.Coantec industrial endoscope is integrated with light, electricity and image.Coantec industrial endoscope is equipped with high resolution color image. The observed points and the fault parts can be frozen, amplified and analyzed with the help of the unique picture software processing system. 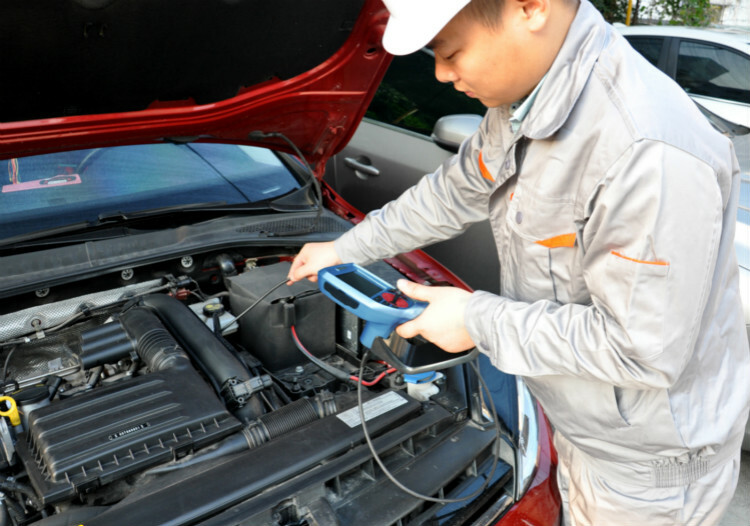 Therefore, the accuracy of the automobile fault location can be greatly improved.